Roller Blinds at Galaxy Blinds are manufactured for you sometimes while you wait. 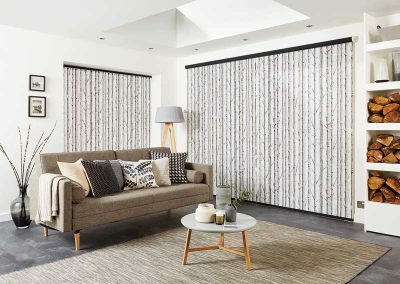 We have the unique option for the customers to see the manufacturing process first hand with the open plan Showroom Workshop. Roller Blinds are adaptable to any living space, simple in design and very easy to operate . The Fabric Ranges we use are sourced from the UK leading fabric suppliers and we do not cut corners with any of our fabrics and components. 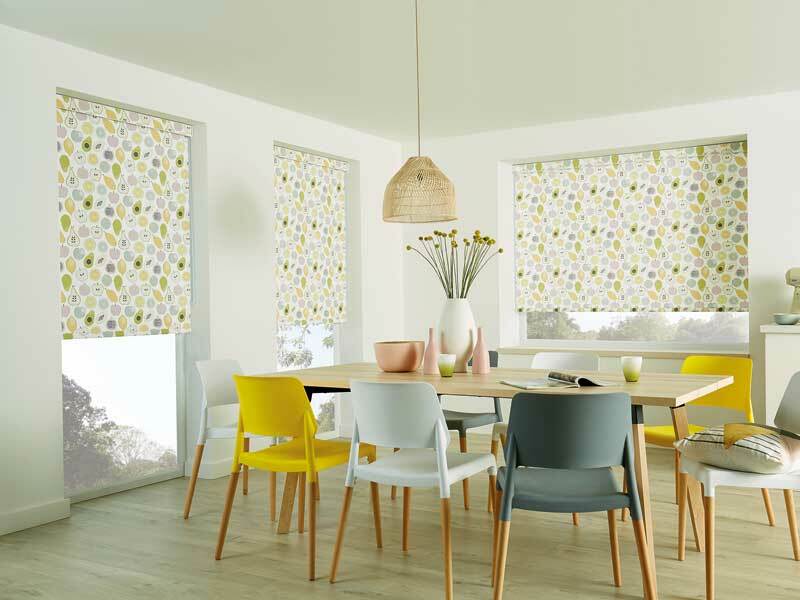 Well over 1,000 different combined fabrics to choose from, see the brochure link below. 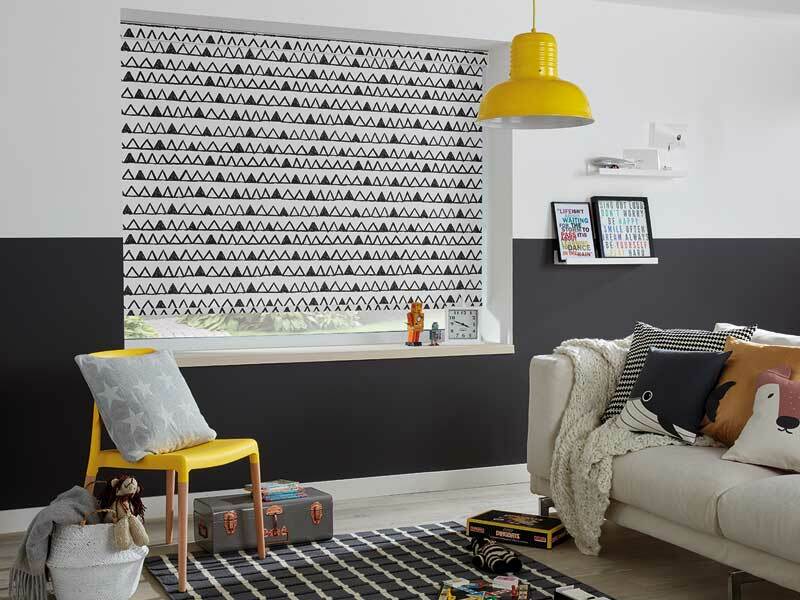 Galaxy Blinds offer the finishing touch to individual customer requests. 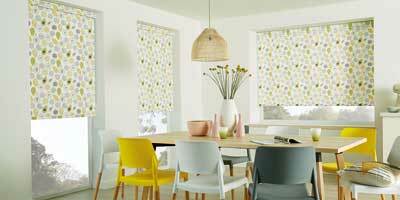 We supply Scallops, Braids, Pulls ,Poles, Eyelets and Pelmets. 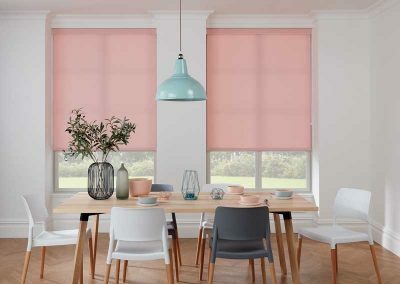 We use the award winning Louvolite 32 mm Pole and Control System for all our Roller Blinds. 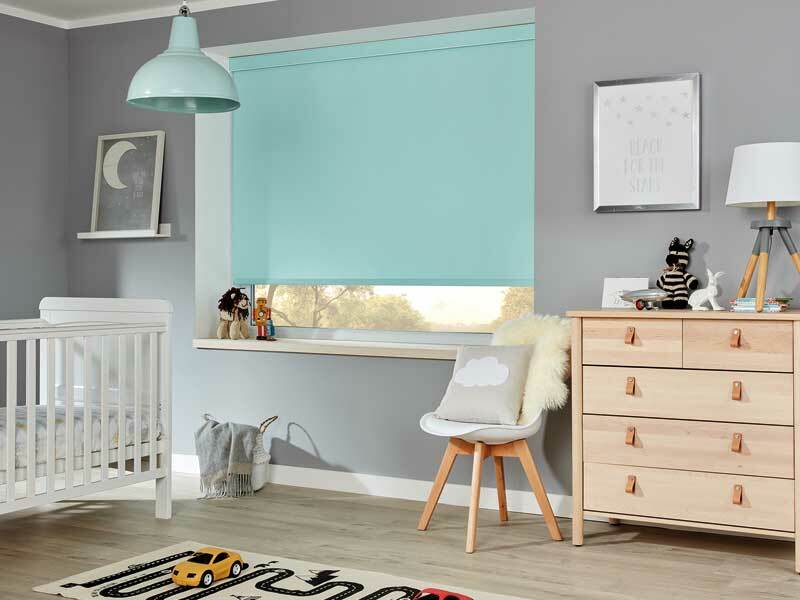 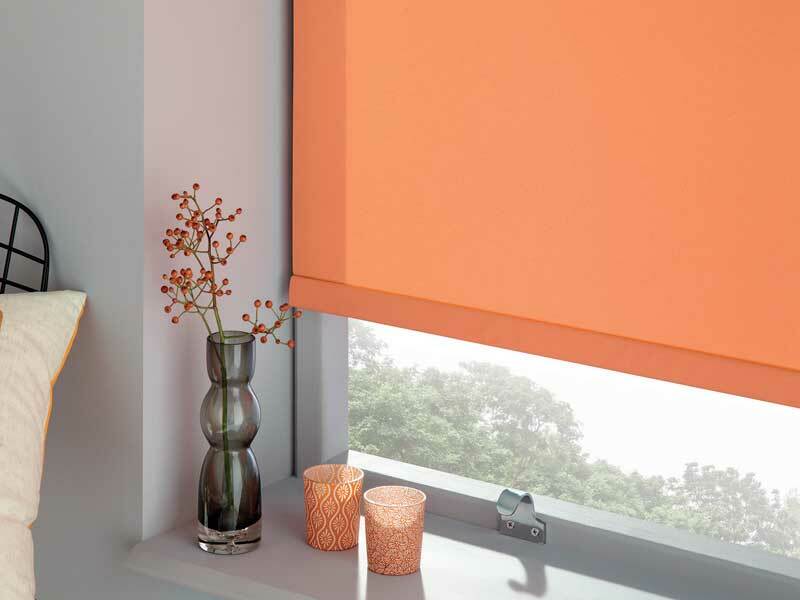 We also offer an oversized blind service to accommodate windows up to 120 inches or 3,000 mm wide . 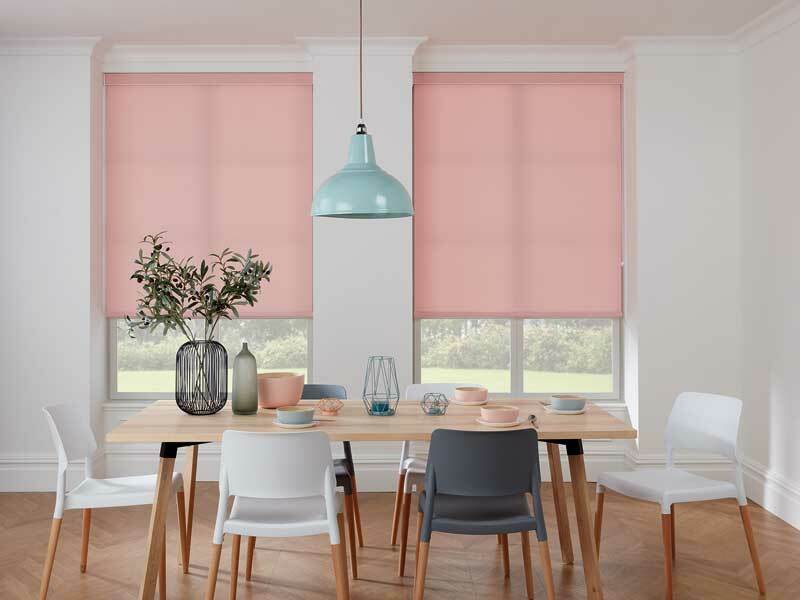 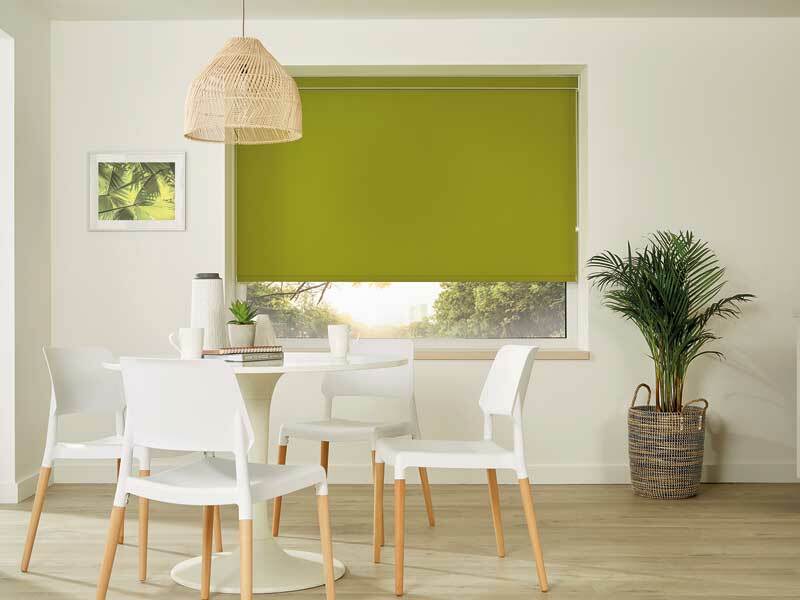 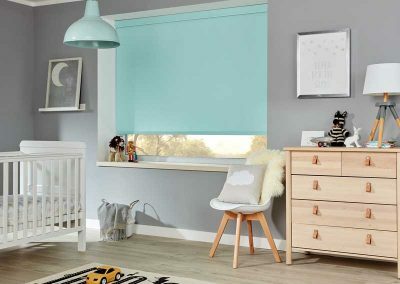 Although Galaxy Blinds are based in St Helens, we supply, fit, measure and free quote window blinds for customers from Wigan, Warrington, Runcorn, Merseyside, Cheshire and Lancashire. For a hassle free experience, choose our at home service by calling us now to book your appointment. 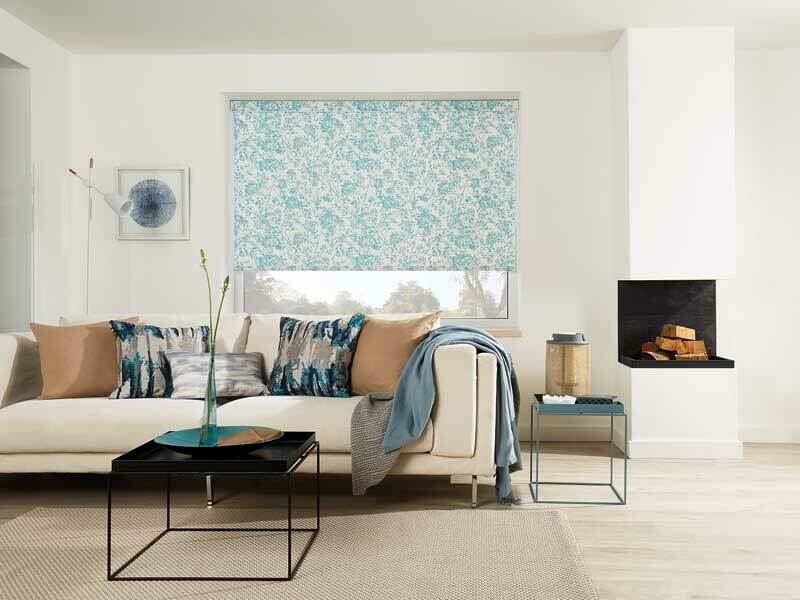 Just a few of the hundreds of designs and fabrics are below, please see the brochure or contact us for ALL the latest information. Let’s Arrange a FREE Quote!